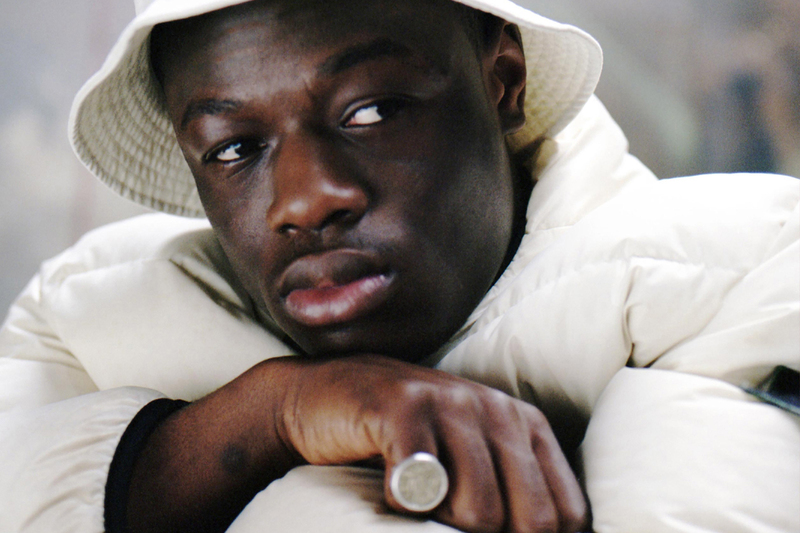 There's no getting away from the phenomenal year J Hus has had. MOBO nominations, a critically acclaimed debut album, chart-invading singles and increased international attention have made 2017 the year of Bouff Daddy. By this point, even your mum knows "Lean & Bop", "Samantha" and "Did You See", but some of his lesser-known cuts are still worthy of more attention. The Common Sense album alone was a varied collection that saw Hus explore a large range of Afrobeats-influenced sounds and off-shoots. With that in mind, we've put together a playlist of some of his most slept-on thumpers. From album and mixtape deep cuts to one-off singles and collabs with the likes of Stormzy, Ghetts, Krept & Konan and MoStack, there's more than a little heat in this list.